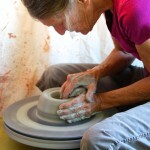 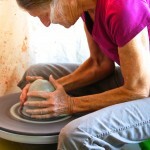 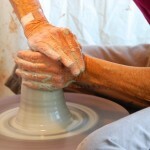 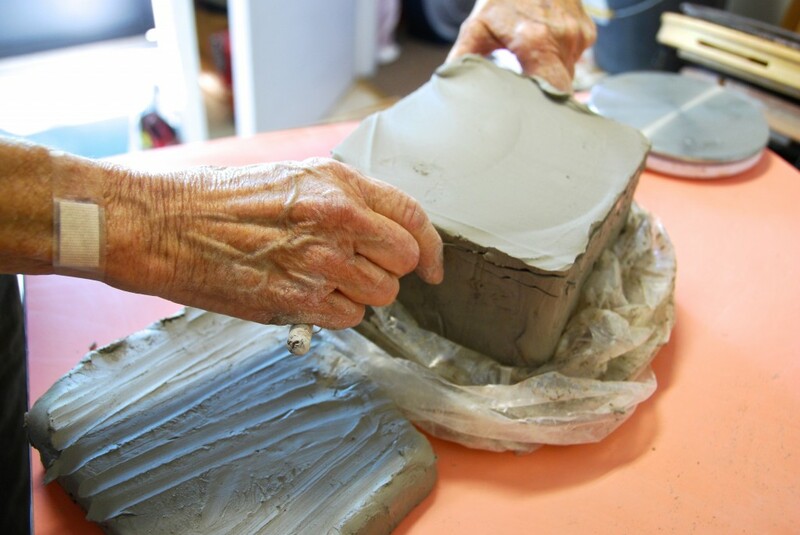 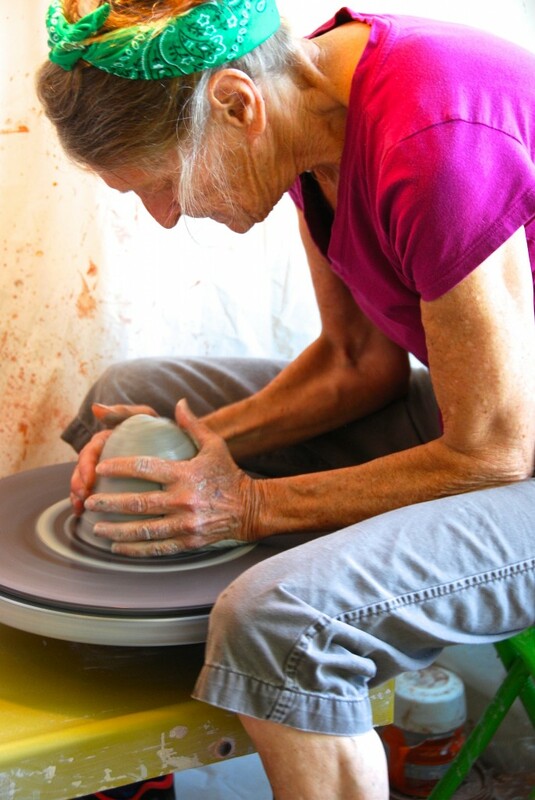 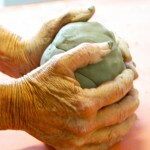 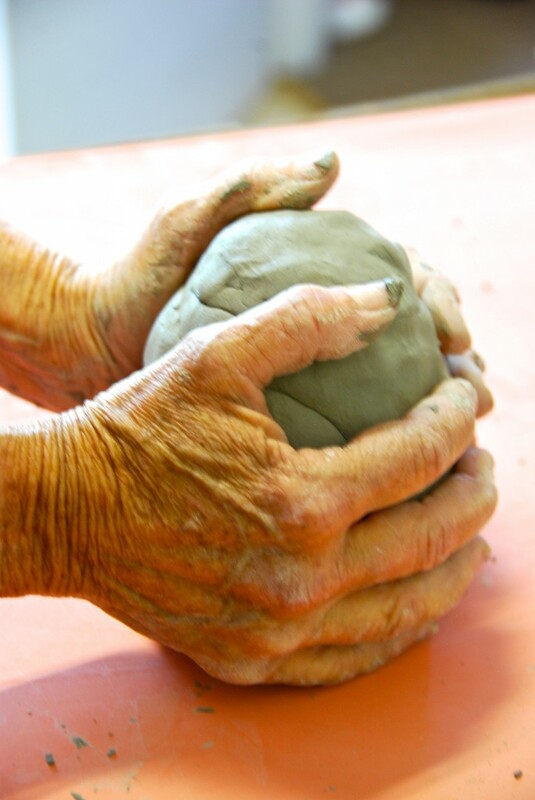 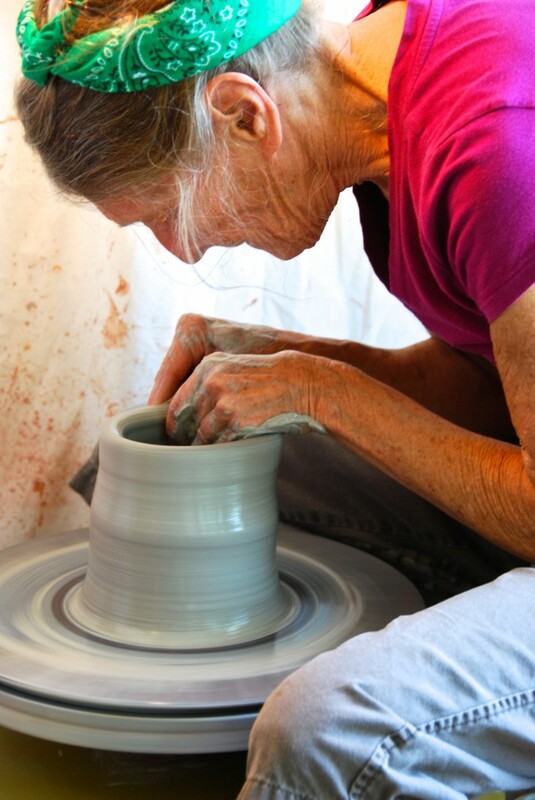 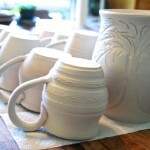 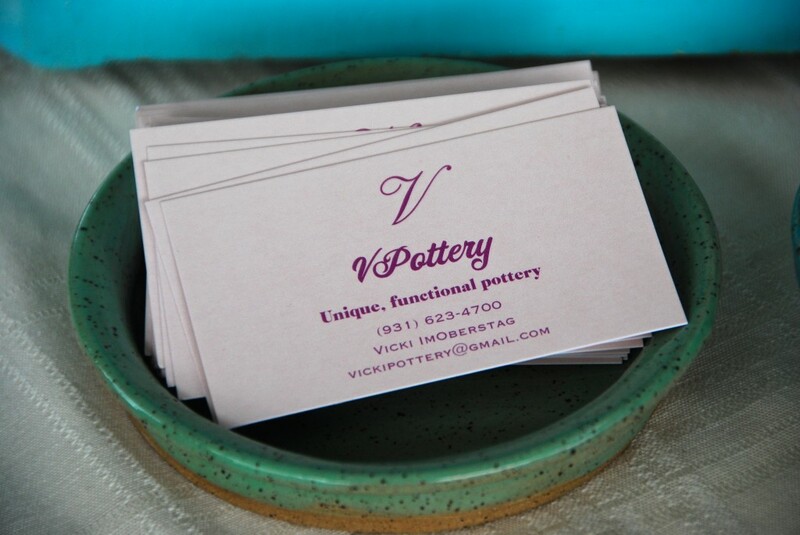 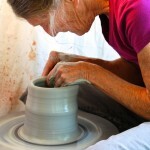 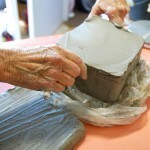 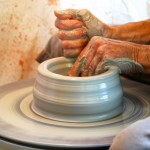 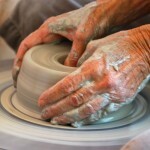 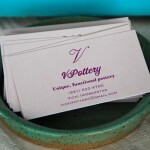 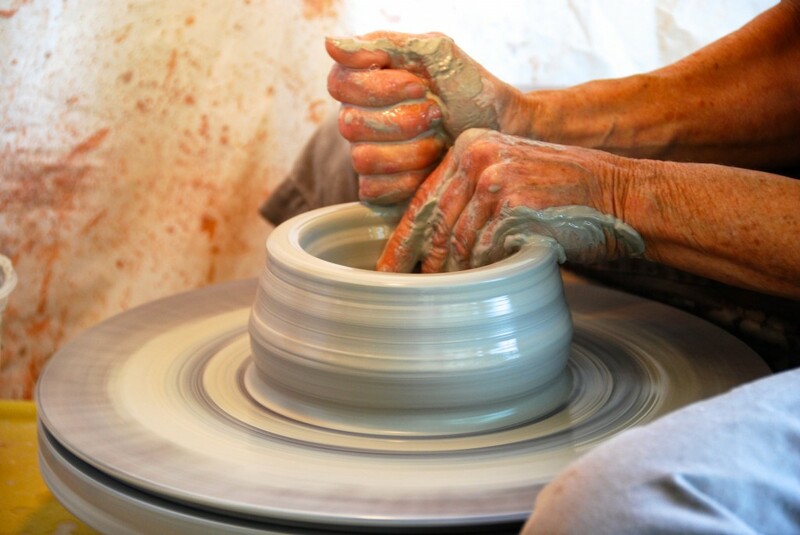 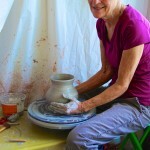 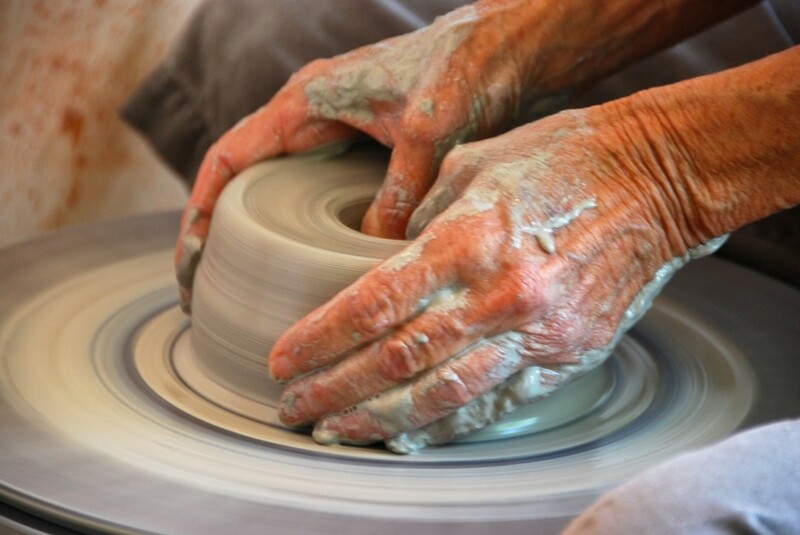 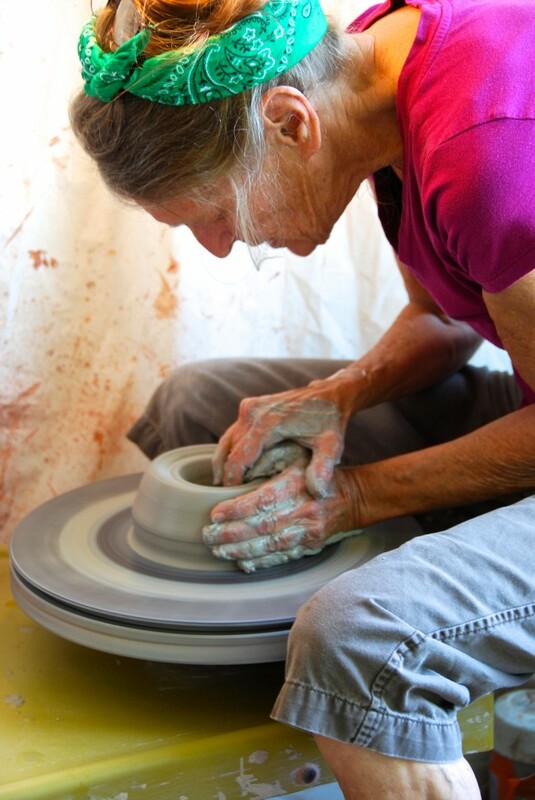 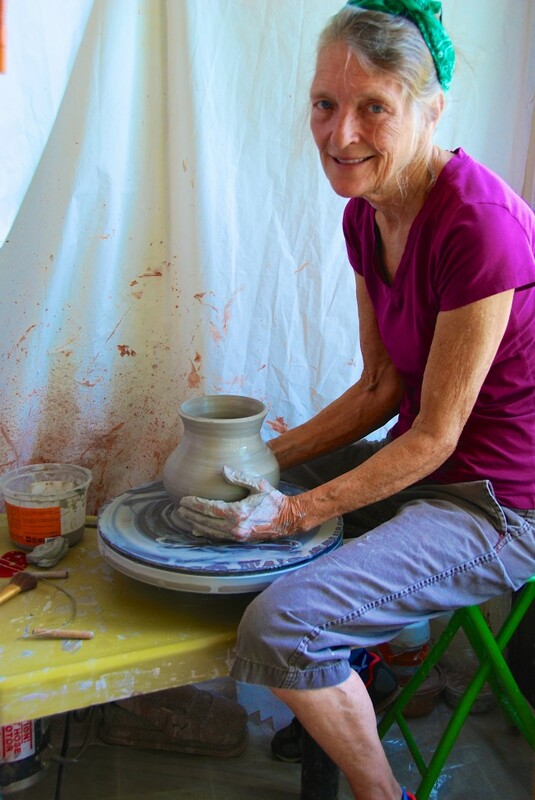 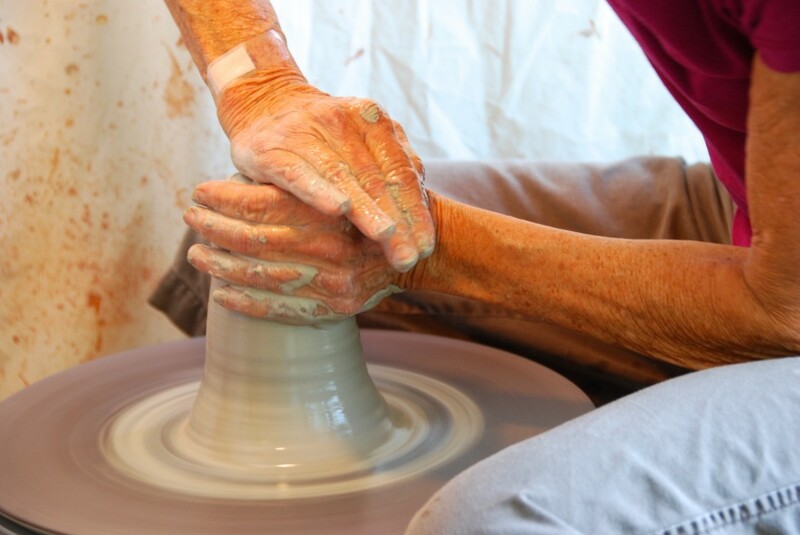 V Pottery creates beautiful handcrafted pottery. 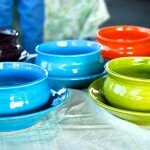 A market favorite for years at the Franklin Farmers Market. 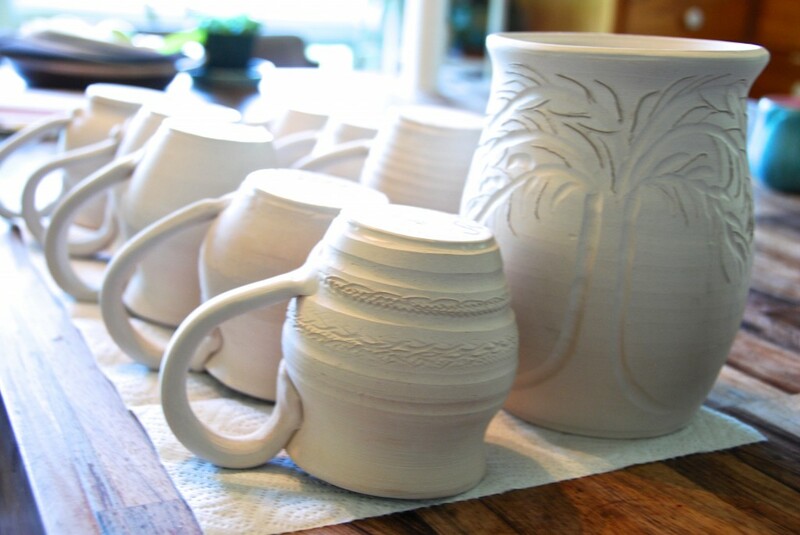 If you would like something custom made, just ask, it might be possible. 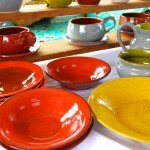 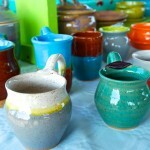 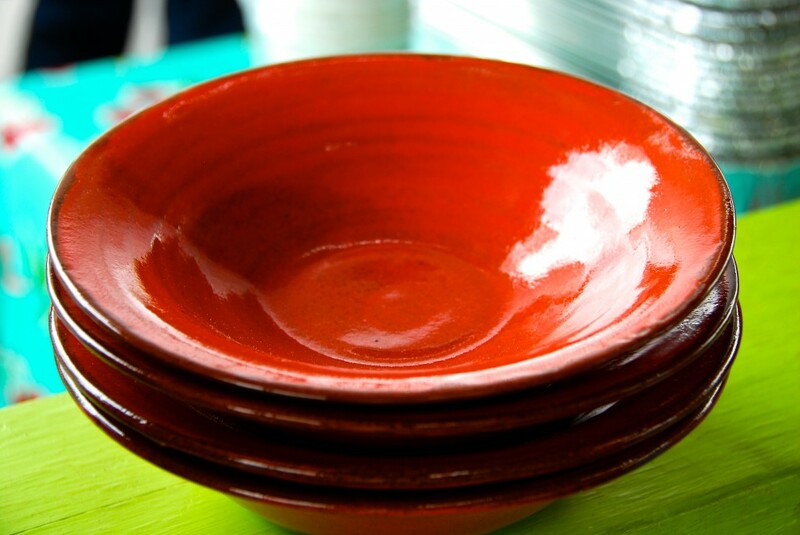 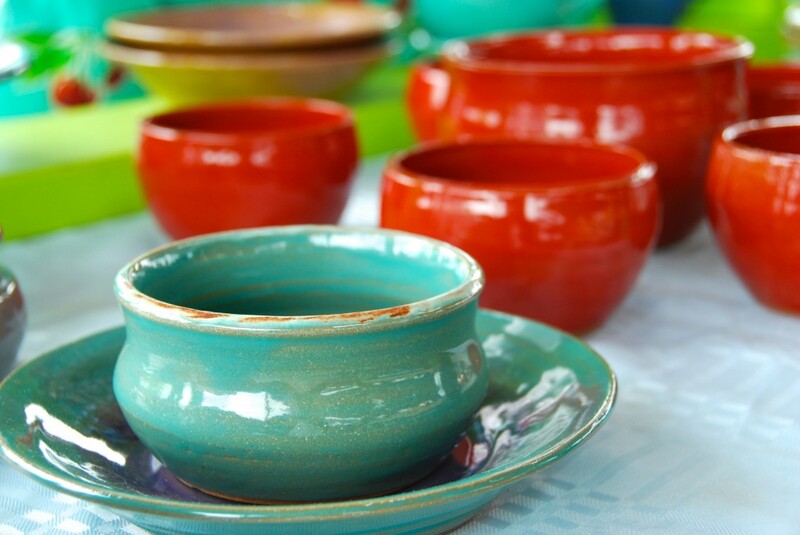 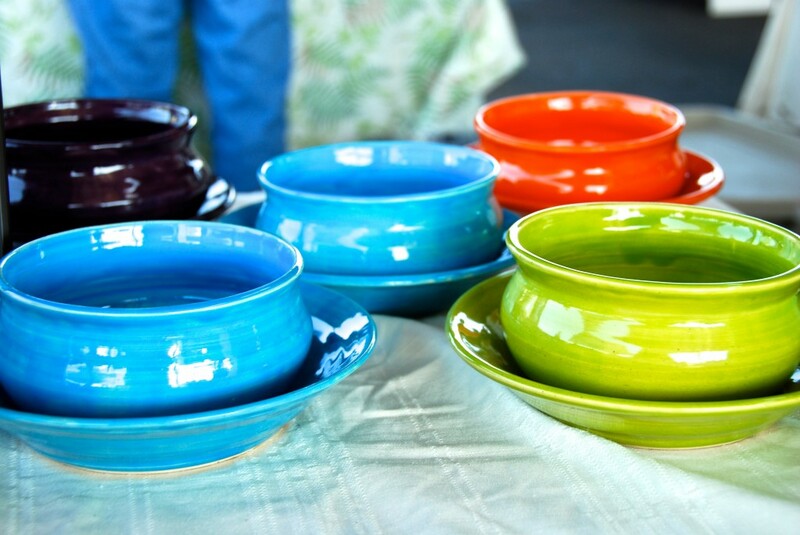 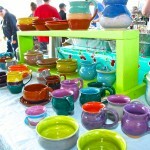 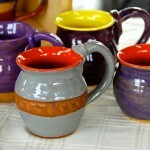 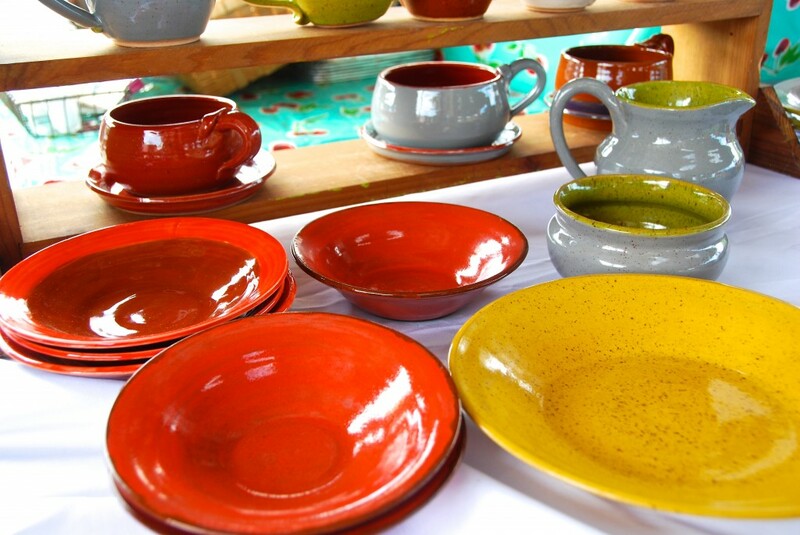 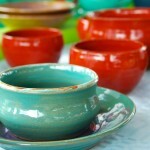 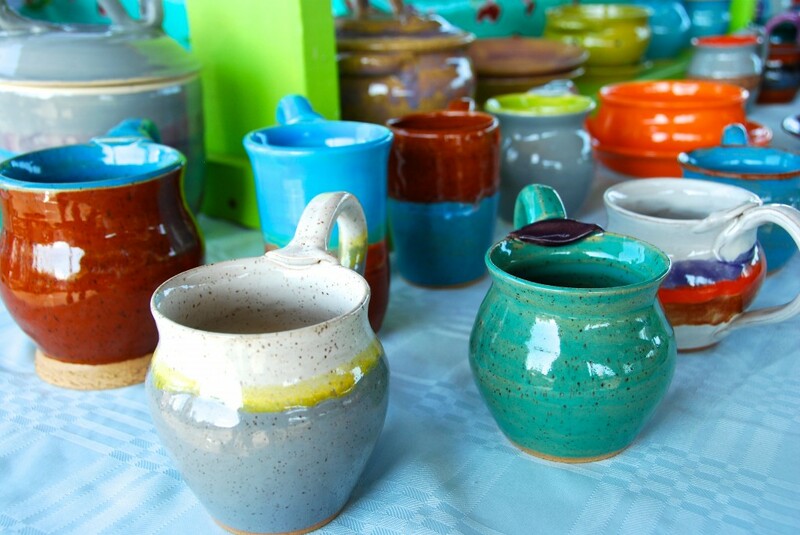 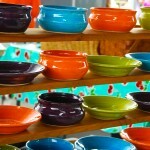 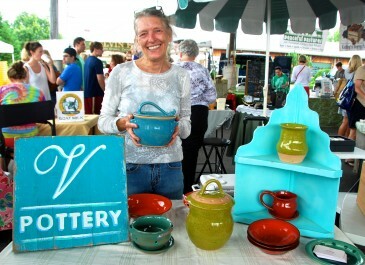 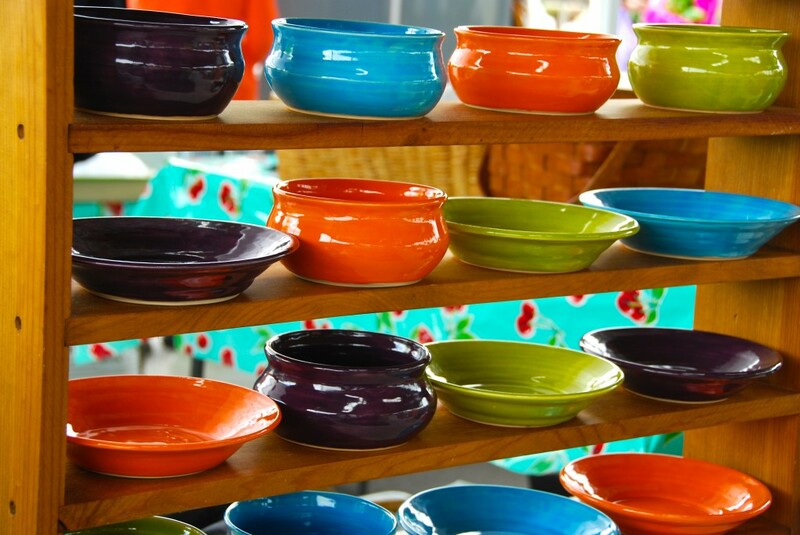 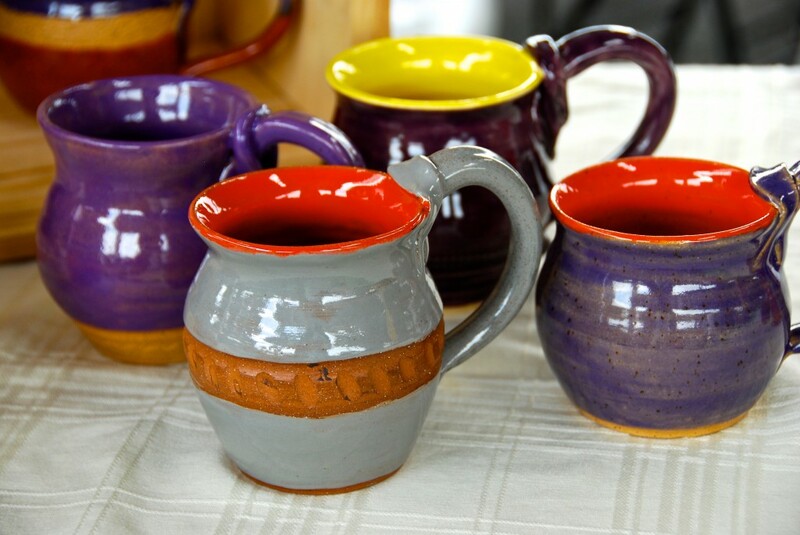 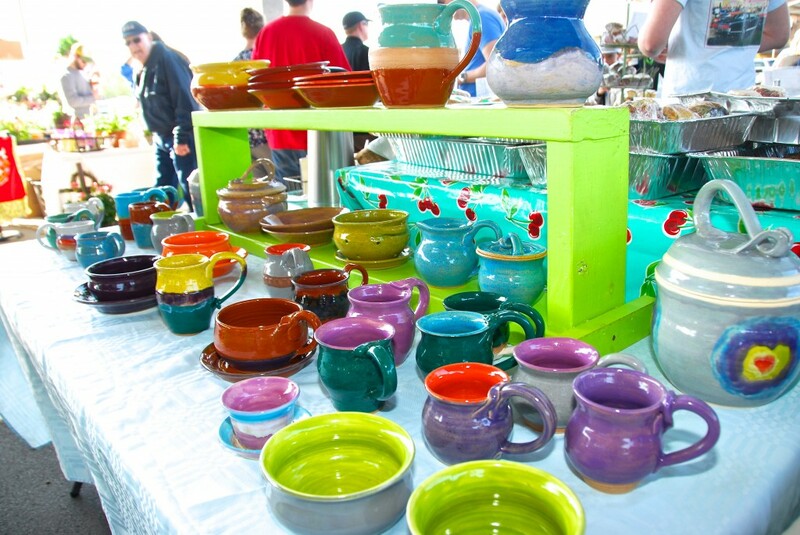 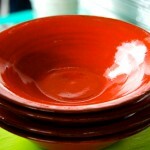 Lovely vibrant colors are a trademark of V's handmade pottery.